The lofoten warm1 Jacket is a classic fleece jacket which provides a great combination of insulation and breathability while challenging mother nature. It’s made of light weight recycled micro warm1 fleece. This fabric traps warm air without decreasing moisture transportation and keeps the weight down. It has a classic design with a high, warming collar and hand warming pockets in the front. 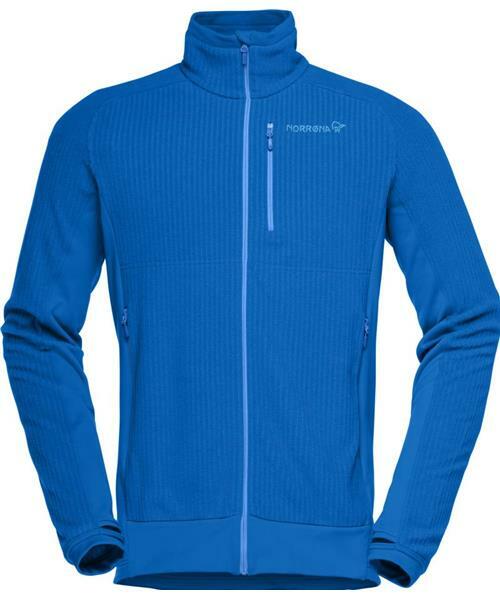 A great mid- layer for the demanding freerider but also suitable as an all-round fleece for the active adventurer.